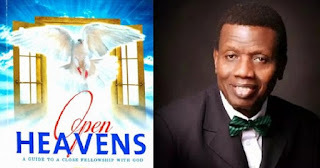 OPEN HEAVEN [15 APRIL 2019] WHEN WEEPING DOES NOT WORK - Open Heavens Daily Devotional Messages, By Pastor E.A Adeboye. 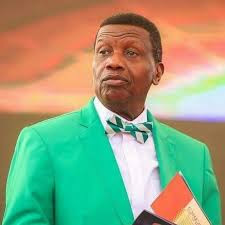 (Open Heaven 15 April 2019) Monday Daily Devotional By Pastor E.A Adeboye – When Weeping Does Not Work. Labels: (Open Heaven 15 April 2019) Monday Daily Devotional By Pastor E.A Adeboye – When Weeping Does Not Work.